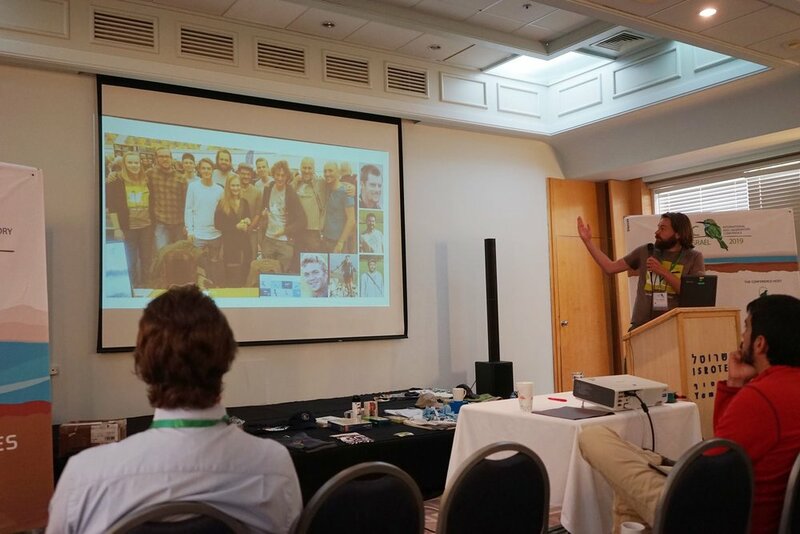 We just returned home from the 3rd International Bird Observatory Conference (IBOC) in Eilat. It was a very successfull get together of people from bird observatories across the globe to share knowledge and experiences. 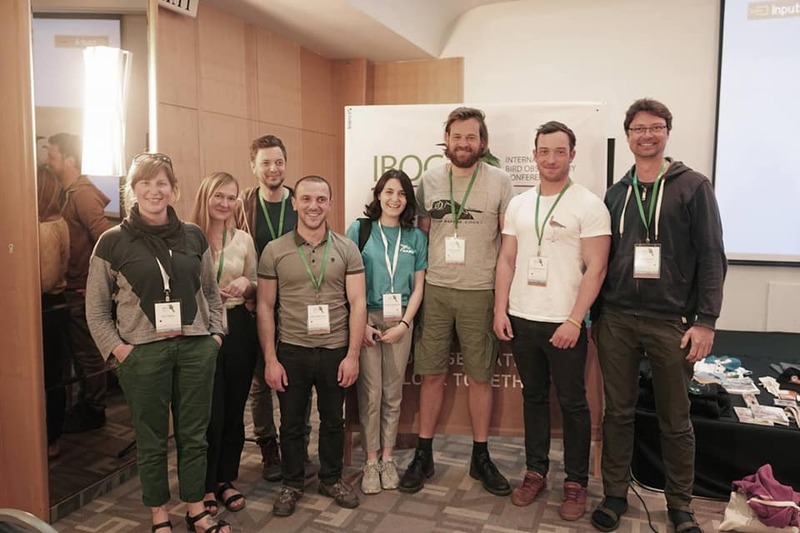 As BRC we are very thankful to the organizers of the IBOC2019 for helping us with part of the funding needed to come to Eilat and for giving us considerable speaking time to present our work in Batumi. Besides topics as project management, count philosophy and data management and our recently submitted paper to IBIS about the relevance of ageing, we are very proud that one of our first Georgian counters, Aslan Bolkvadze, presented the problems of illegal hunting in the bottleneck. During IBOC2019 the Caucasus region was represented by people from Georgia, Armenia, Germany, Estonia and The Netherlands: a unique moment and an excellent opportunity to discuss cooperation possibilities. Photo by Art Villem Adojaan. Aslan Bolkvadze presenting the problem of illegal hunting in the bottleneck. Photo by Art Villem Adojaan. Triin Kaasiku presenting our project, count philosophy and open access availability of our dataset. Photo by Art Villem Adojaan. Dries Engelen presenting the team that was at the basis of 8 years of standardised counts. Photo by Art Villem Adojaan.